Led by the National Council of Jewish Women New York, Pro-Truth is a coalition of reproductive rights advocates, policy makers, and service providers, united to fight fake abortion clinics. We aim to educate vulnerable communities, across the country, about the dangerous and deceptive tactics of fake clinics, empowering them with information to protect themselves and their peers. We also aim to motivate advocates to take action, giving them the information, tools, and resources they need to speak out. A grassroots organization of volunteers and advocates who turn progressive ideals into action. Inspired by Jewish values, NCJW NY strives for social justice by improving the quality of life for women, children and families and by safeguarding individual rights and freedoms. Since its founding in 1894, NCJW NY has been at the forefront of social change, developing women’s leadership and addressing the city’s inequities through advocacy, education and direct community services. Today, almost 125 years later, the need for our work remains as vital as ever. The reproductive rights joint that uses humor and outrage to fight back online and on the ground against enemies of reproductive freedom (i.e. We’re EVERYWHERE). Part USO, part Habitat for Humanity, LPJL is the only non profit that travels the country doing comedy and providing aid and comfort to independent clinics in hostile states. Clinics and activists know, when they ask LPJL for help, #WeShowUp – with our voices, our love, our laughs and most likely wine… lots of wine. Represents the Upper West Side in the New York City Council. She is a leading voice on issues of accessibility, gender equity and civic engagement, affordable housing, education equity, and adequate funding for social service providers. Elected to the City Council in 2013, Helen’s vote total in the general election was the highest of any candidate running for City Council in New York City. As Chair of the Committee on Women for the 2018-2021 session, Helen plans to target sexual harassment in the municipal workforce, the gender wage gap, the systemic under-representation of women in elected office, and the lack of adequate support for survivors of sexual assault and domestic violence. Partners professionals in tech with reproductive justice advocates to craft big picture and practical solutions to improve abortion access. The Abortion Access Hackathon is a co-founder of #ExposeFakeClinics with Lady Parts Justice. Since 1916, PPNYC has been an advocate for and provider of sexual and reproductive health services and education for New Yorkers. Providing more than 100,000 patient visits annually, PPNYC’s health care centers in Manhattan, Brooklyn, the Bronx, Queens and Staten Island offer sexual and reproductive health services, including gynecological care, birth control, cancer screening, pregnancy testing, abortion, testing and treatment for sexually transmitted infections, HIV prevention, testing and counseling, transgender hormone therapy and vasectomy. Through a threefold mission of clinical services, education, and advocacy, PPNYC brings better health and more fulfilling lives to each new generation of New Yorkers. 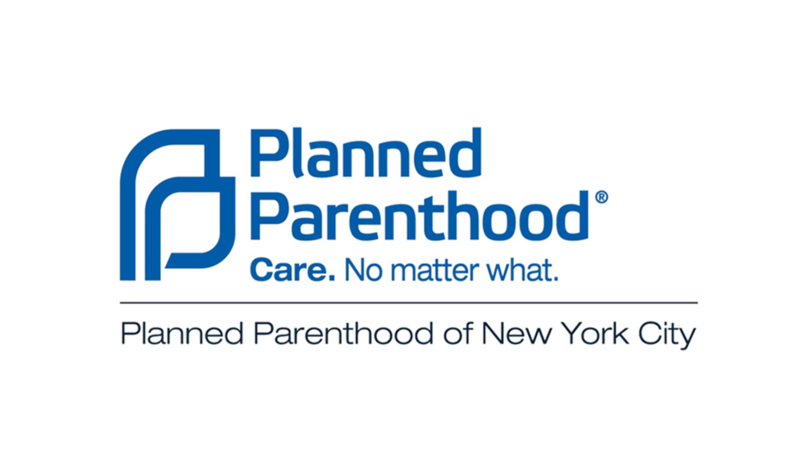 As a voice for reproductive freedom, PPNYC supports legislation and policies to ensure that all New Yorkers will have access to the full range of reproductive health care services and information. Operates as an extension of NLIRH, serving as the voice and advocacy presence in New York. The NY LAN works with activists throughout New York City to organize our communities around issues-based campaigns that impact our families and our lives. Builds power at the state and local level to change public policy, galvanize public support, and normalize women’s decisions about abortion and contraception. An organization of Brooklyn residents working to promote gender equity, women's health, and reproductive rights. For more information, visit WHARR.com and follow on social @thisisWHARR. 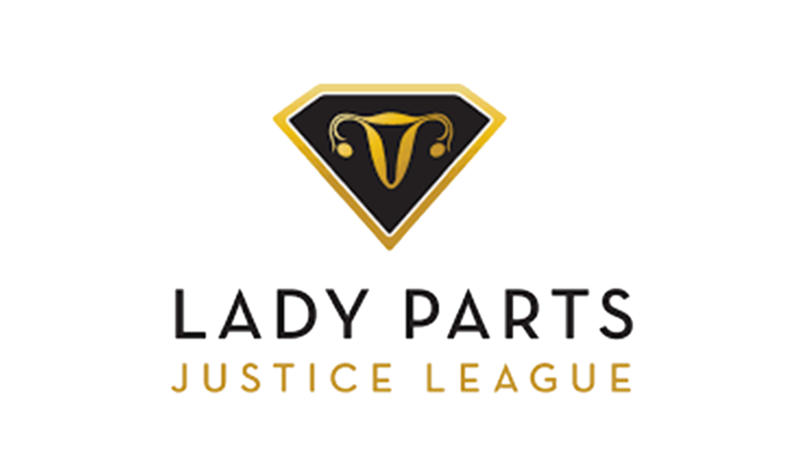 A 60+ member coalition founded by Abortion Access Hackathon and Lady Parts Justice League. ExposeFakeClinics.com is a hub for resources on fake reproductive health centers and a thrice yearly Week of Action campaign. Since its inception, the #ExposeFakeClinics coalition has written 1,000+ online reviews of fake clinics, held 100+ demonstrations and supported 2 pieces of legislation.